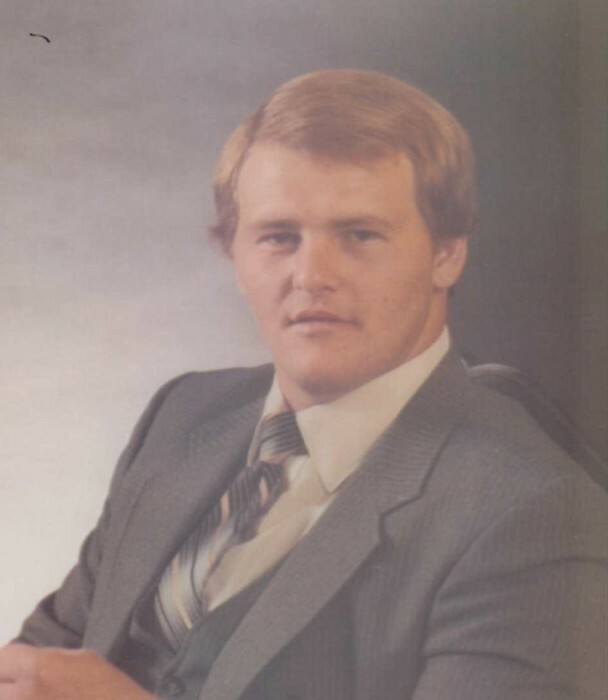 Obituary for Kenneth Wade Nix | Loudon Funeral Home and Cremations, Inc.
Kenneth Wade Nix, age 59 of Sweetwater, passed away Monday April 8, 2019. He was a former firefighter with the Sweetwater Fire Department and Christianburg Fire Department. He liked hunting, fishing, dirt bikes and tinkering with cars. Preceded in death by his parents, Aubrey Nix and Irene Phillips Nix; brother, James A. Nix; sister-in-law, Lisa Gibson and grandparents, Cad & Betty Phillips and Niler & Lynis Thompson. He is survived by his daughter, Jessica Nix Stiefel and husband, Daniel, of Illinois; granddaughters, Ava Nix and Abigail Stiefel, both of IL; sister, Pam Nix of Sweetwater; spouse, Mary Ann Raby of Sweetwater; ex-wife (23 years) Jerri Thompson Nix; and a host of nieces, nephews and extend family. The family will greet friends 11:00 am – 1:00 pm Saturday, April 13 at New Harvest Church. Funeral service will begin at 1:00pm with Rev. Michael D. Thrasher officiating. Loudon Funeral Home and Cremations is honored to serve the Nix family.